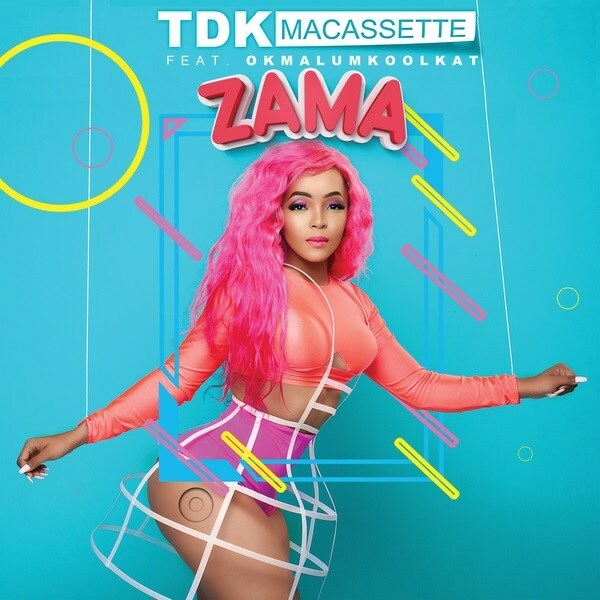 Universal Music Gqom queen, TDK Macassettedrops a new banger titled “Zama” featuring Okmalumkoolkat.TDK Macassette and Okmalumkoolkat combines effort to deliver a potential hit song, its sure to takeover the airwaves. “Zama” serves as her second official single of the year. It is a quick follow up to her highly accepted banger ‘Domoroza’. Serial hit maker, TDK Macassette gears her upcoming project expected next year. Listen to “Zama”, download and share your thoughts below.